Where to find the cutest baby pictures and the best babies photographers in the uk? cutest baby pictures where do you find them. popular sites to find these cutest baby photographs are Pinterest and Instagram. In the first place you can also buy stock pictures of babies. namely if you have a bog about babies then you can use these on there to prevent copyright issues. 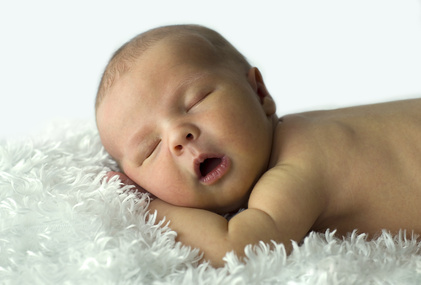 What makes good photographer of a newborn baby? being a professional photographer and get paid to take newborn images. You can go on a photography course. purchasing a good camera with different zoom in lenses is a must. At Cheeky Chums we go through 1 camera a year. that's just talking stock photographs of premature baby clothes. Having patience is another thing you need to be a good photographer of babies. 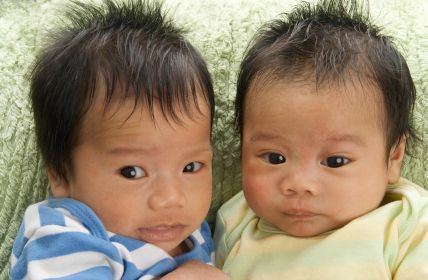 You'll be moving them into different positions then as soon you are ready to shoot the camera the baby moves or cries. Having baby bottles is a must when photographing babies a dummy to help them settle. The younger the baby the better it is . As parents want a blown up picture as soon as possible to treasure how small they were at birth. When your baby is born the first thing either the dad/partner or midwife does is take a first baby picture.Baby pictures are one of the most treasured items that get saved by parents for an eternity. Baby pictures are passed down from one generation to another so you want to take the best baby pictures ever don't you? 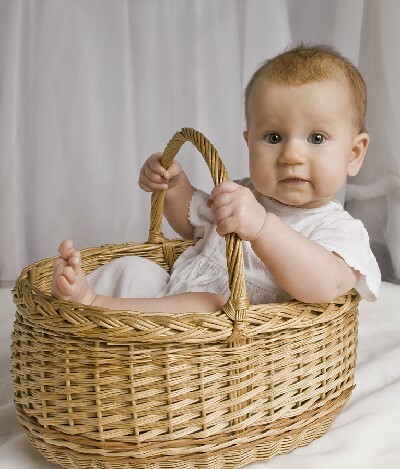 you can find loads of baby pictures on the internet by looking under the term images on search engines. Also pinterest and similar websites.